SADA manages its own Benevolent Fund to assist members of SADA who, through no fault of their own, incurred financial hardship. The Benevolent Fund was established by Dr Alan Deverall in the early 1940’s. The day-to-day management of the fund was done by Mr Chris Schultz, under supervision of the Benevolent Fund Committee which, over years, consisted of National Councillors from the Western Cape. Initially Mr Schultz administered the fund at no charge, but later received an honorarium in respect of this work. 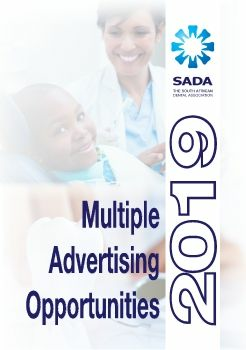 The Fund relies on voluntary sponsorships by SADA members as well as the Branches. In addition to members’ voluntary levies, some Branches may be initiated by SADA Head Office as required. Financial problems experienced are deemed to have occurred as result of unforeseen circumstances and not as result of irresponsible financial planning and mismanagement.